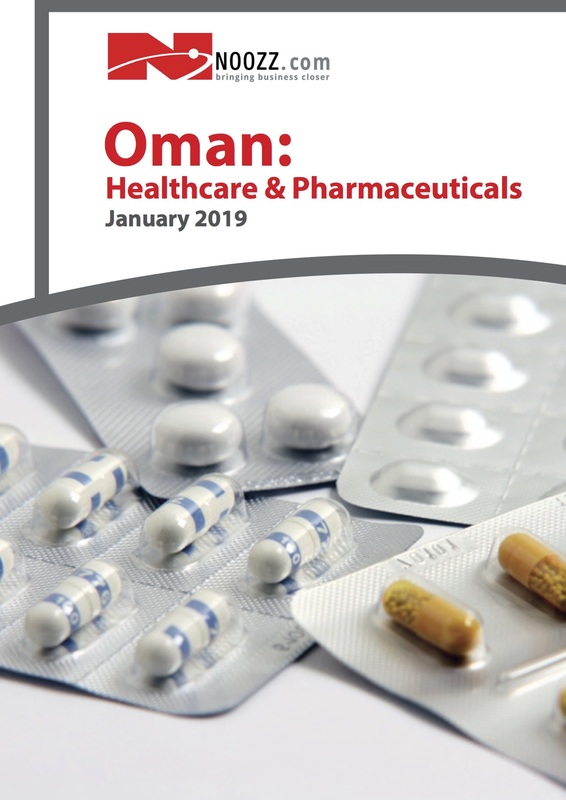 Oman’s healthcare and pharmaceuticals industries are small compared to some of its regional neighbours and are dominated by high levels of government expenditure, and a robust, free public healthcare service for indigenous residents. Increasing wealth, overstretched public services and a growing population has upped demand for the high quality of service and imported pharmaceuticals that only the private sector can supply. The government, eager to cut costs, has been steadily shaping a healthcare development plan that will see the expansion of public health care services through public-private partnerships (PPPs). Since the 1970s, the Omani government has invested heavily in the healthcare sector, resulting in a relatively well-developed and modern healthcare system. Positive health indicators, such as an average life expectancy of 75.5 years, place Oman on a par with both its GCC neighbours, and with many Western nations. The country’s healthcare infrastructure is also adequate, with 1.6 hospital beds per 1,000 citizens, although factors such as rising population levels and an uptick in non-communicable lifestyle diseases diagnosis are expected to see demand for public healthcare services skyrocket, necessitating a need for further investment and development within the sector in the coming years.